Proactive Nutra is dedicated to changing the way that dietary supplements are developed. We believe that before taking on a specific condition affecting ones quality of life there are certain fundamentals that must take place. All programs must start with a total body detoxification. Our bodies are under siege every day from toxins in the air we breathe, the water we drink, the food we eat, the cosmetics we use and the recreational toxins we ingest in our quest to relax. Great health must start with a clean slate. “It is not what you take, it is what you absorb that matters“. Great gut health is essential to absorbing the nutrients you need from your food and dietary supplements. Those supplements must be delivered in the most bio available way possible. Supporting a healthy immune system is critical to cellular health. Healthy cells supports your body’s defense system, stimulates modulation of inflammation and maximizes energy and vitality. Supplementing with full spectrum ionic minerals. The human body cannot create minerals, they must be obtained through diet and supplementation yet must be present in the human body to maintain life. Still, mineral deficiency is a worldwide epidemic affecting people all over the world. We believe that once these basic fundamentals are in place through regular supplementation our body will naturally heal many of the conditions affecting our quality of life. We do understand that conditions can persist. Proactive Nutra will continue to produce condition specific nutritional products that utilize leading edge science based ingredients, delivery systems or technologies as pathways to optimal health and vitality. PROACTIVE NUTRA is now the Exclusive Worldwide Distributor of STAT! Detox products. What about AFTER your successful Detox? 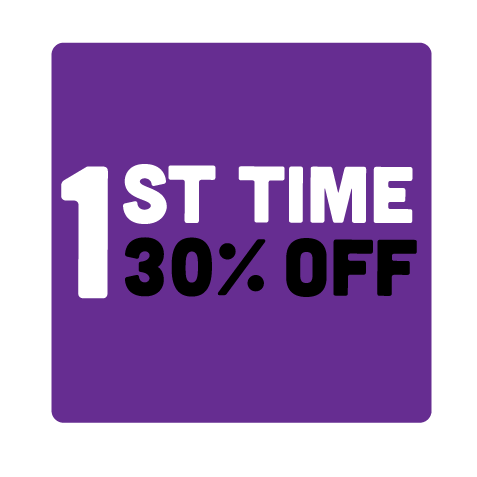 Get an additional 30% off your first time shopping with us.